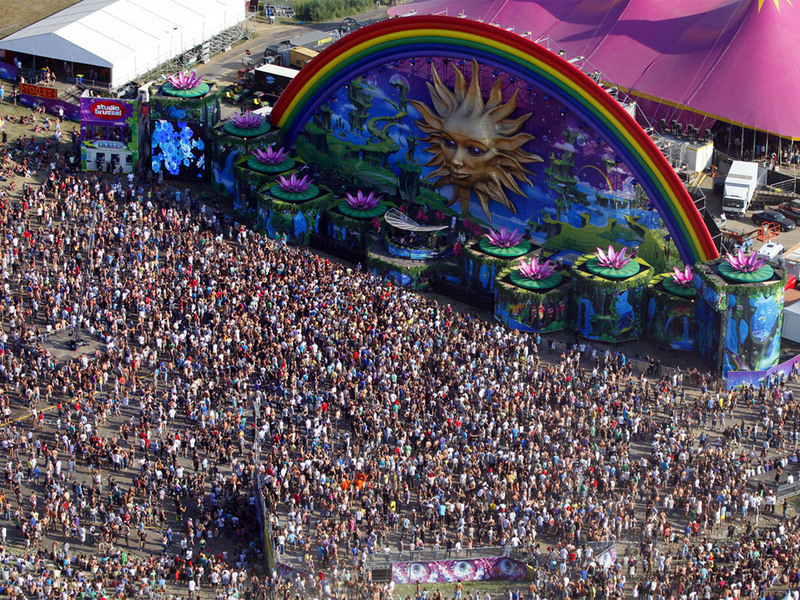 Once upon a time, Tomorrowland was just a music festival. It's hard to imagine it now, but early editions didn't have the all-encompassing themes and engrossing mythology that help to shape the whole experience. 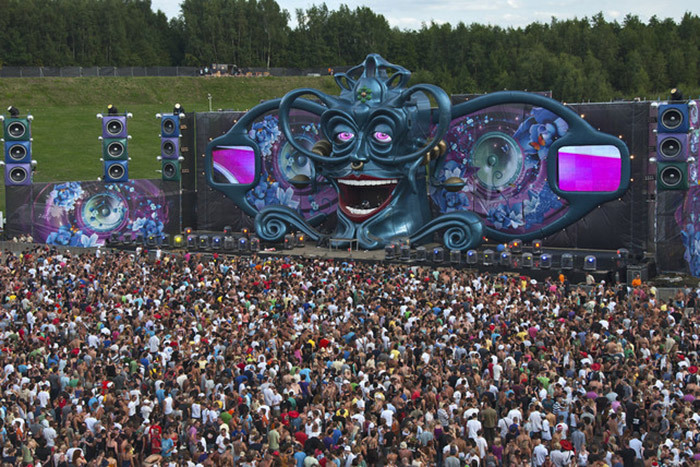 Nowadays though, the annual theme is a huge part of the magic, dictating the incredible MainStage design, the immersive production and more or less everything that isn't the lineup of dance music megastars. With festivities set to begin this weekend, we decided to look back over all the themes since the festival's inception more than a decade ago. For the first four editions, Tomorrowland was still very much finding its feet and working out its identity. The stages were more stripped back and the grand themes, mythology and overarching narrative were still a few years off. 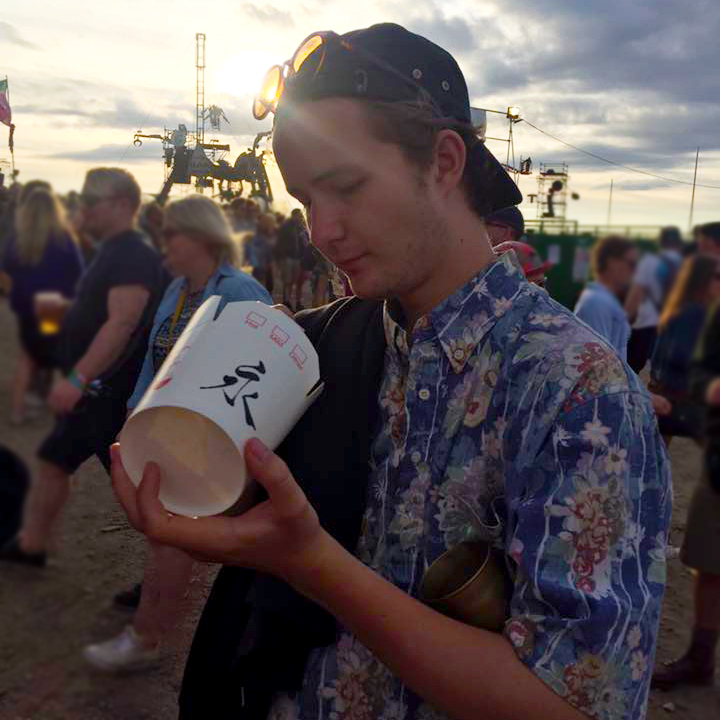 The festival's first ever theme took its cue from the newly developed main stage, and while the extravagant backstories of future years were not yet in place, there was an early glimpse at the creative potential. Tomorrowland as we know it began to take shape in 2010, with the sun theme and the related ideas of the natural world shining through. It all looks fairly simple now by comparison, but at the time it was really something. This is where things really start to look familiar. The first of a few 'life' focused themes and the first ever introduction video, complete with the unmistakable voice of the narrator and the turning pages of the ancient mythology. More page-turning, this time telling the story of the 'fairytale keepers' who know every story ever told, and can find magic in books. Journeys into new worlds and a sense of discovery and wonder were what we'd all come to expect by this point, and in 2013 it was all framed around a discovery made by a 'brilliant scientist'. Not unlike the theme of 2013, the festival's tenth edition told the story of one man – this time a talented inventor – who could bring joy and happiness at times of darkness, all with the help of a mythical key. Like a journey into Narnia, the 2015 edition invited everyone to visit the mystical land of Melodia and experience the magic within. And the magic continued the following year, this time with the search for the perfect combination of ingredients to bring eternal bliss. Last year's edition saw a move away from the themes of nature and fantasy that we'd seen over previous years, and towards a child-like fascination with the circus, resulting in a spectacular carnival extravaganza. At first blush a theme based on small sea snails might not be quite as dramatic as years previous, but taking things below the ocean's surface should unlock a whole new realm of possibilities for stage production. Find more info on Tomorrowland 2019 on our guide and book your Tomorrowland experience here.